1. Who made this website? This website, including all data analysis and calculations, was made entirely by a single Ontario resident without support, affiliation or endorsement from any private or public entities. You can read more about the purpose of this website on the about page. 2. What data is this website based on and how was the data obtained? All information presented in this website is based exclusively off the publicly released sunshine lists available for download from the Government of Ontario website here. The first sunshine list was released in 1997 for the 1996 calendar year. This website is based on all available information dating back to that first release, including applicable addendums and deletions. 3. Will the 2018 (released in March 2019) sunshine list be added to this website? If so, when? The 2018 sunshine list (released in March 2018) has been added. This site contains the most recent sunshine list. 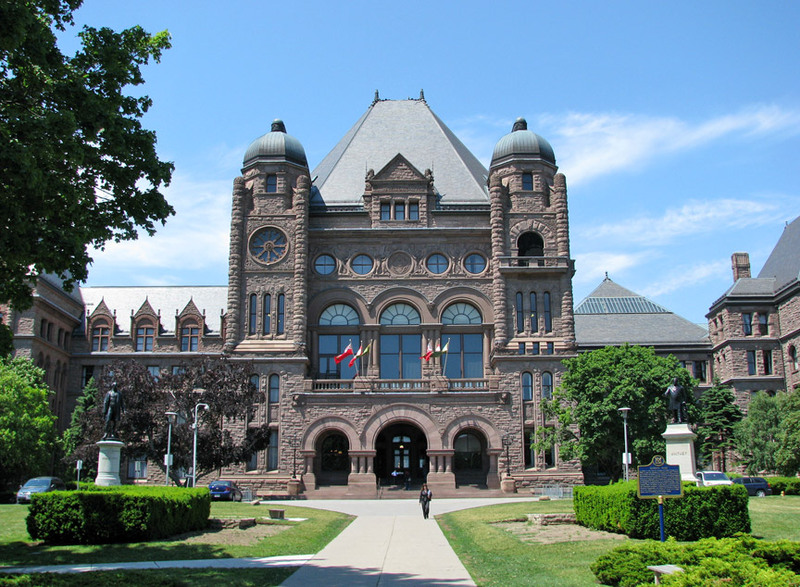 This site is updated within 24 hours of the most recent sunshine list being released by the Government of Ontario. 4. I have a specific question about the sunshine list itself, for instance, what's included in taxable benefits? All specific questions relating to the scope, purpose or methodology of the sunshine list are best answered by visiting the Government of Ontario website. 5. How does this website determine someone's raise in a particular year? Record: a record is a single line of data from the Sunshine List, ie. one individual's information for one year. They must have indentical first and last names. They must have identical employer names. They must be from different years. For cases in which there are two records in the same year with identical first names, last names and employers, these records are deemed "duplicate" records and are excluded from all raise analyses (including the percentile analysis). For example, if there are two Jane Doe's both of whom worked at the University of Toronto in 2007, these records would be deemed duplicates. Surprisingly, there are very few duplicate records (about 1 in 900). Despite this method of determining common records failing to account for name changes or employer changes, it is remarkably inclusive. For instance, in 2012 there were 88,412 records and 66,018 were in common with the previous year.